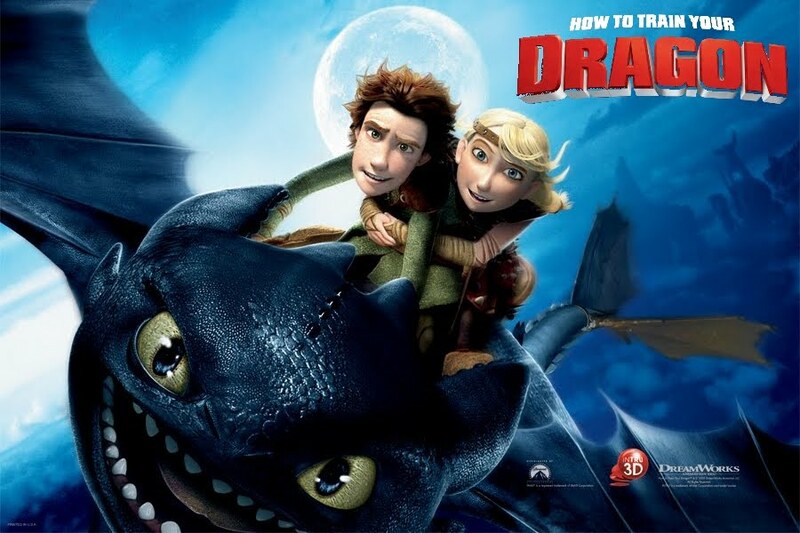 HOW TO TRAIN YOUR DRAGON is now out on 4K UHD Blu-ray & 4K Steelbook! As the son of a Viking leader on the cusp of manhood, shy Hiccup Horrendous Haddock III faces a rite of passage: he must kill a dragon to prove his warrior mettle. But after downing a feared dragon, he realizes that he no longer wants to destroy it, and instead befriends the beast – which he names Toothless – much to the chagrin of his warrior father. 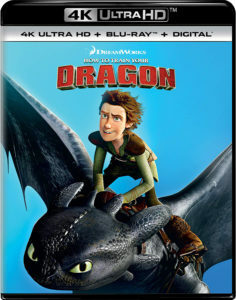 Get your Copy of HOW TO TRAIN YOUR DRAGON on 4K UHD Blu-ray Steelbook from Best Buy Today! 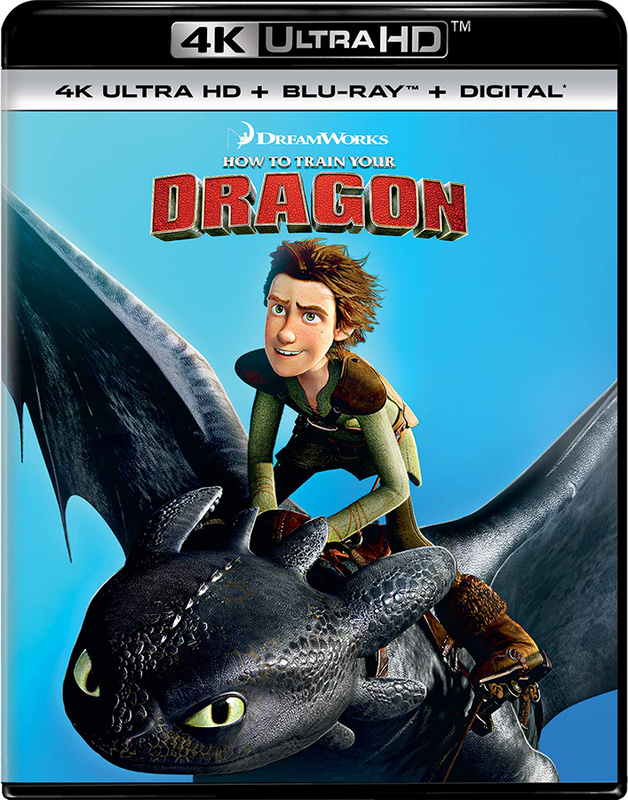 Get your Copy of HOW TO TRAIN YOUR DRAGON on 4K UHD Blu-ray from Amazon Today!